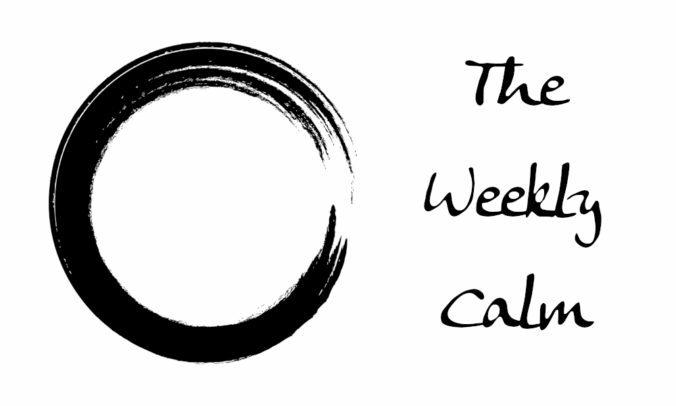 Here are some interesting links that I’ve found online regarding meditation, mindfulness and everything in between for the week ending Friday February 1st, 2019. The Gift Of A Compassionate NO! What is Mindfulness and Why Should I Give it a Try? Here are some interesting links that I’ve found online regarding meditation, mindfulness and everything in between for the week ending Friday January 18th, 2019. Effects meditation has on the mind and mental illness. I Don’t Need Meditation Apps. I Need Real, Genuine Solitude. So there you have it, some interesting links for you to check out. If you have any questions or, you want to have a discussion regarding any of the above links, feel free to contact me. I’d love to hear from you. We human beings have a really strange habit of making things more complicated than they really are. 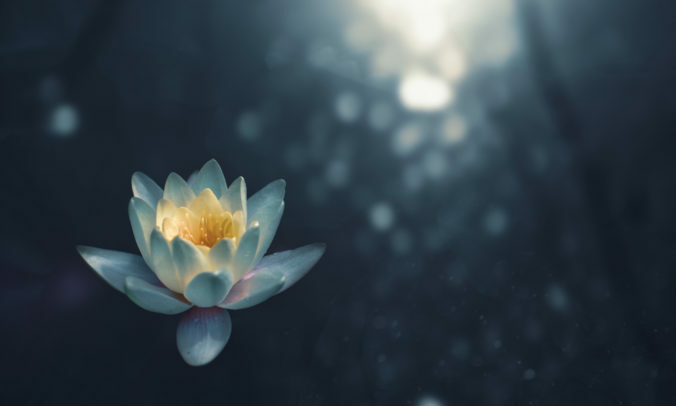 Well, in the Get The Gloss article 6 Reasons Why Meditation Is Far Simpler Than You Think, author Anna Hunter describes a type of meditation that dismisses all of the myths that people attach to it. Vedic meditation is one of the oldest forms of meditation there is and involves sitting down in a chair for twenty minutes every morning and afternoon or evening, closing your eyes and repeating a personal mantra. That’s pretty much it, even the Duke and Duchess of Sussex (aka Prince Harry and Meghan Markle) are doing it. Now, before I hear you groaning in displeasure saying “please, not another piece on Harry and Meghan” let’s give some credit where it’s due. Harry and Meghan have certainly shone a positive spotlight on the concept of meditation and if Vedic meditation is as simple to do as claimed, maybe more people will start exploring what meditation can do for them. That, to me can only be a positive outcome for everybody. Anyway, back to the article… Anna Hunter goes on to listing the six reasons why meditation is simple. Personally, the belief that meditation is only for a select few people is one of the major obstacles getting in the way of everyone benefiting from it. This article goes a very long way in dispelling any myths or false beliefs about the practise. What do you think? What is your favourite type of meditation? 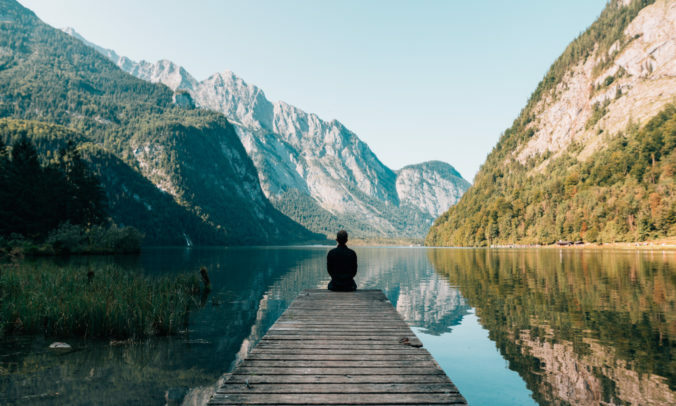 Here are some interesting links that I’ve found online regarding meditation, mindfulness and everything in between for the week ending Friday January 11th, 2019. Obsessive Compulsive Disorder can be treated by Mindfulness Meditation: Here’s how! What Is Meditation And Why Is It Important For Today’s Society? For me, meditation is a means of stopping the never-ending chatter in your mind through being still, quiet and in the present moment. The desired result is a feeling of being more calm, relaxed and at peace with yourself and the world around you. The main point to realise with meditation is that you don’t get to your desired result straight away, you need to be patient with it. It takes a lot of consistent practise to achieve the state of relaxation that you would be looking for. However, there is a plus side to being patient and putting in the practise. The very act of practising meditation (whether you think you’re good at it or not) is just as important. Giving meditation a go and integrating it in your life’s journey is its own reward. Another great thing about meditation is that it can be practised by religious and non-religious people alike. This shows the versatile, and inclusive nature of meditation. You see, meditation is for everyone. Right now, we live in a 24/7 world where nothing stops to take a break and because of this, we are all unwilling participants in a perpetual game of catch up to which there are no winners and no end. We all need some time out every once in a while, meditation gives us that gift at any time we choose to practise. With that in mind, imagine a world where everyone was calm, relaxed and at peace with themselves and with everyone else? What kind of a world would we be living in? I don’t know about you, but it’s definitely a world I’d like to be living in so, consider meditation as a regular part of your daily life and you’ll find that you will be calmer, more relaxed, more at peace, less anxious and you’ll feel happier as a result. Imagine living a life where no matter what happens you will be clear and concise in your thinking and calm throughout. Just a wonderful sense of calm. My name is Corey Stewart and I’m a Singer/Songwriter, Musician, Producer and Blogger from Australia but I am also a seeker of calm through the practices of mindfulness and meditation. I created The Calm Life as a way of reinforcing my own daily practise while at the same time sharing my journey with the rest of the world. Now, before you start thinking that this site is going to be another one of those hippy/religious ranting site of some kind… Just hear me out. Meditation and mindfulness may have originated thousands of years ago in the East however, the benefits of these two practises are just as relevant today as they were all those years ago. The best thing about practising Mindfulness and Meditation is that you don’t need any special tools. You know, I bet there are times where you have practised mindfulness and meditation without even knowing it. So find yourself a comfortable space, grab a cup of tea and immerse yourself into The Calm Life. You’ll be glad you did.